Tylertown Subdivision was the location of not one but two Parade of Homes. It is located on Tylertown Rd. in the city limits of Clarksville in the most northern part of the county. I-24 is 5 minutes away and so are area restaurants and theaters. 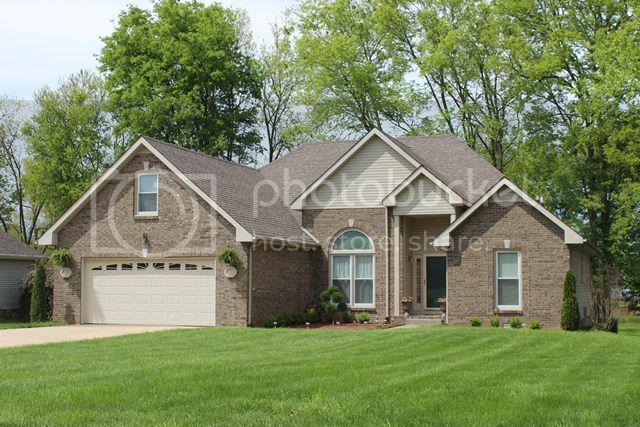 This is an excellent location for commuters to Nashville and Ft. Campbell. The subdivision has some very good values in homes. There are many ranch style homes with 4 bedrooms and large fenced yards. Many of the homes were built in the late 90's and early 2000's. There is gas and city sewers available in Tylertown and several of the homes have swimming pools. Children in Tylertown are zoned for Oakland Elementary, Northeast Middle and Northeast High. Oakland Elementary is a very new school and located just a mile down Oakland Rd. For more information about schools click here. Prices in the area are affordable with starting pricing around $200,000 all the way to $300,000. You get a lot for your money in Tylertown Subdivision. There is no HOA in this neighborhood. 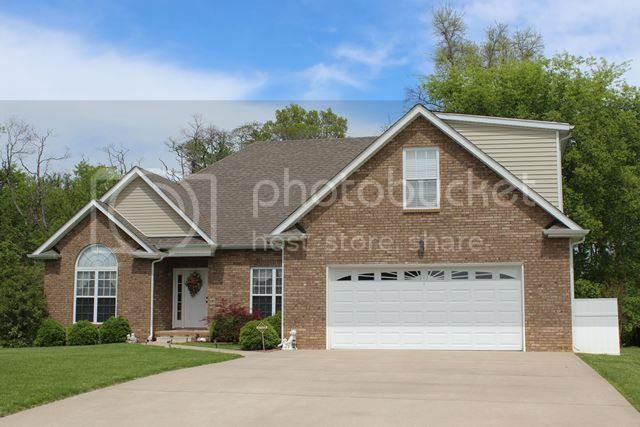 If you are looking for a large home with good amenities in the North part of Clarksville, then Tylertown Subdivision may be one you need to see. Give me a call and I would be happy to go to work for you. 931-320-6730. 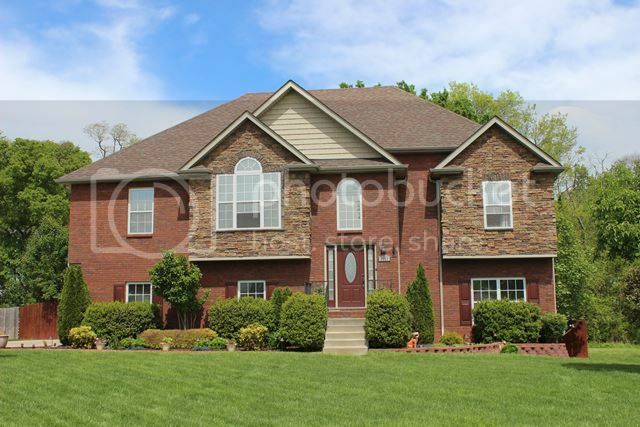 Search all available Homes for Sale in Tylertown Subdivision.